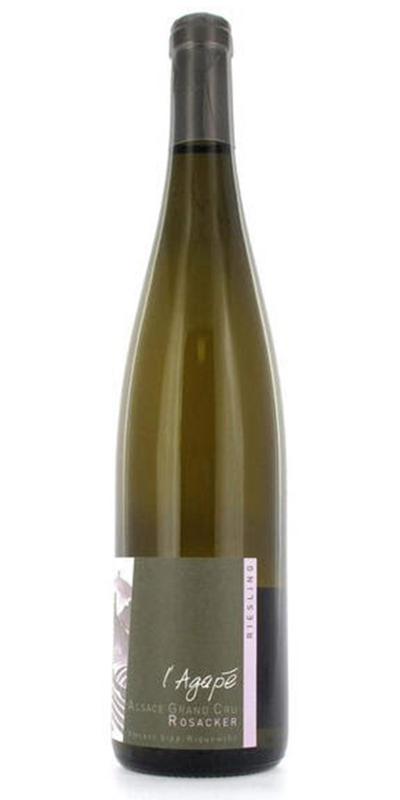 Domaine Agape was founded a decade ago by fourth-generation Alsatian winemaker Vincent Sipp. The domaine comprises approximately 10 hectares spread across some of Alsace’s top vineyard sites, including over three hectares of grand crus. Sipp’s winemaking philosophy emphasizes sustainable, organic methods in the vineyard and true expression of Alsace’s native varietals, with the entire domaine converting to Bio-Organic methods in 2017. All of Domaine Agape’s wines are made from estate-grown grapes and are authentic representations of Alsace’s varied terroirs.